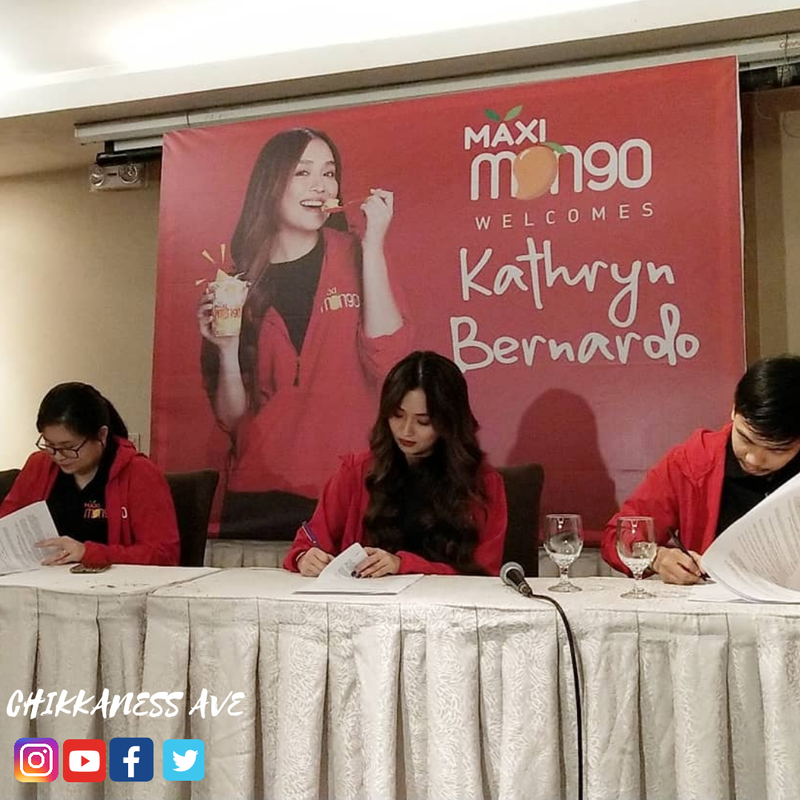 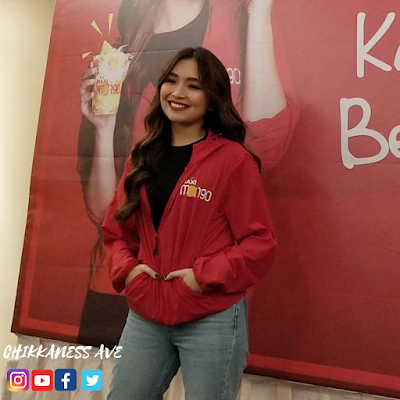 Similar to Maxi Mango's delightful and sweet dessert products, they picked a celebrity that perfectly embodies the brand and that is Box-Office star Kathryn Bernardo. 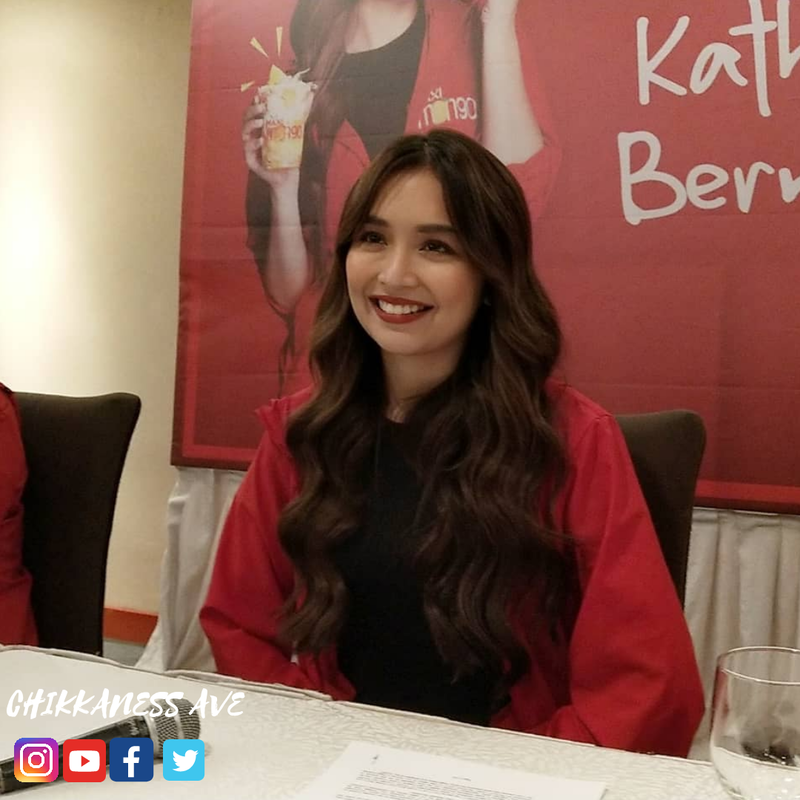 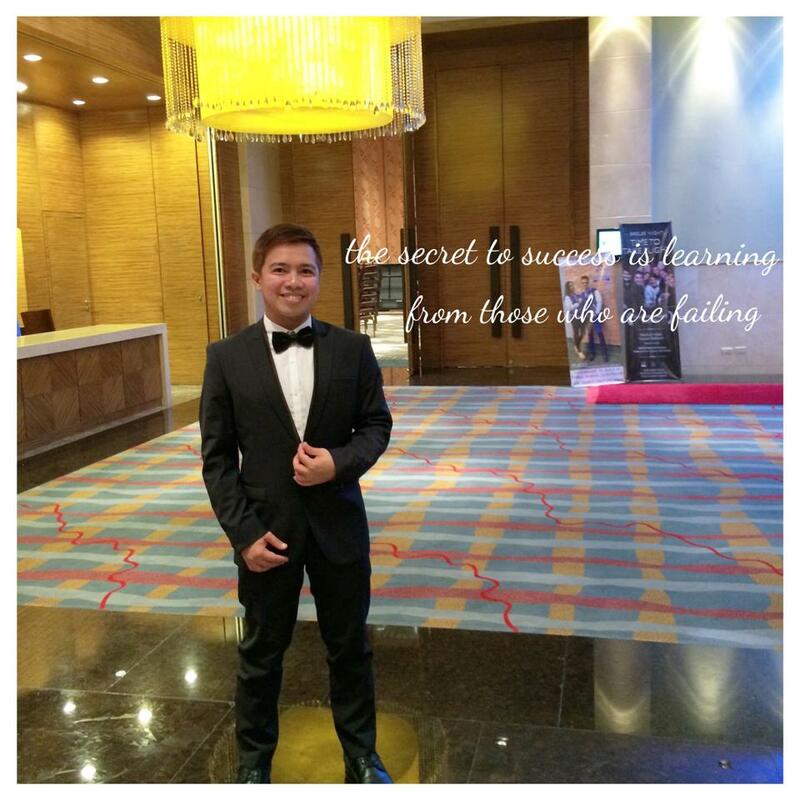 She was introduced last January 29 at Crowne Plaza Hotel. Witnessed to this milestone for the brand are owners Ivan and Miki Velasquez. 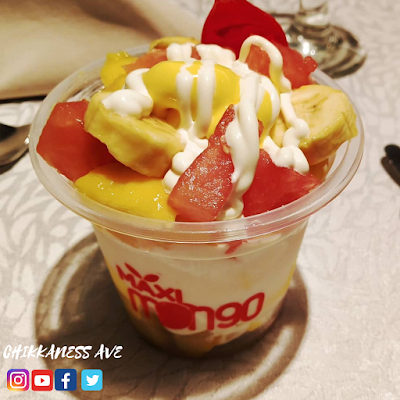 Maxi Mango has been the talk of the town since it was introduced in the market because of the long line of customers very excited to taste it. 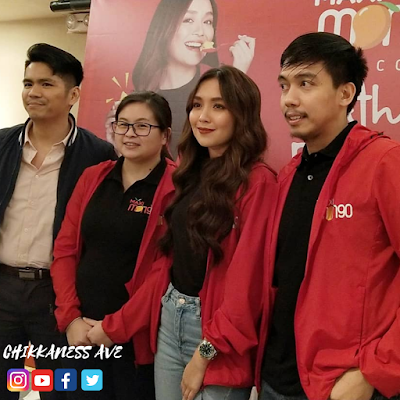 It's just fitting that they Kathryn as their endorser as her huge and solid following have been patronizing everything that she does. Kathryn's personal favorite is the cheesy maxi mango and she can't wait to have Daniel taste it. 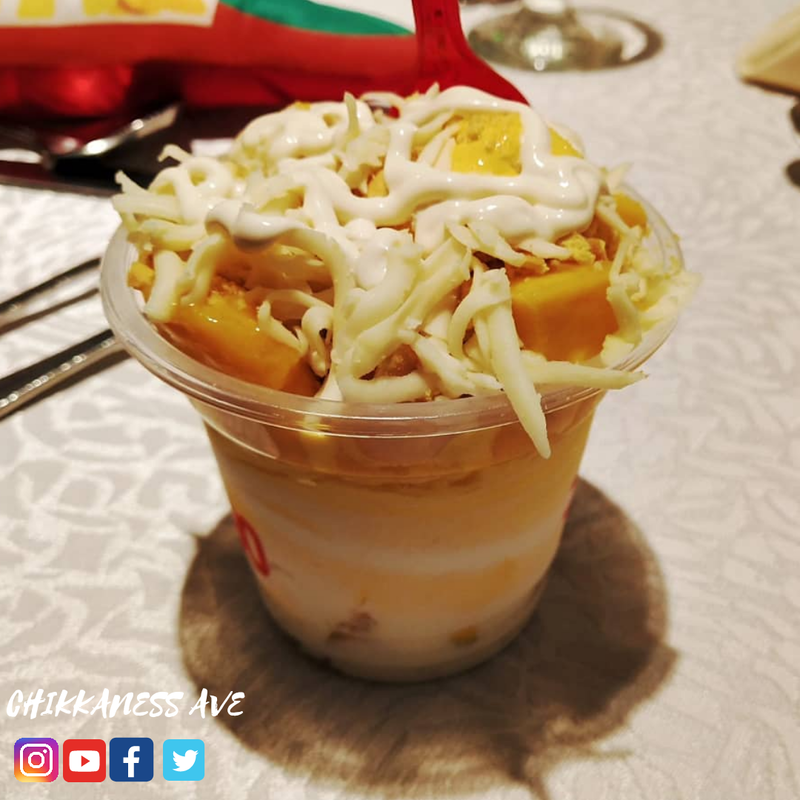 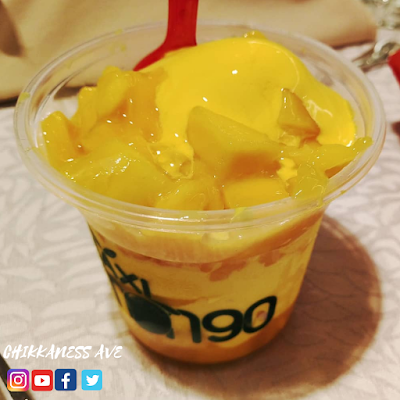 The record highest sales for Maxi Mango was set at SM Fairview (a franchisee branch) last December 2018 for mall hours of 10am-12midnight at PHP121,000/day. 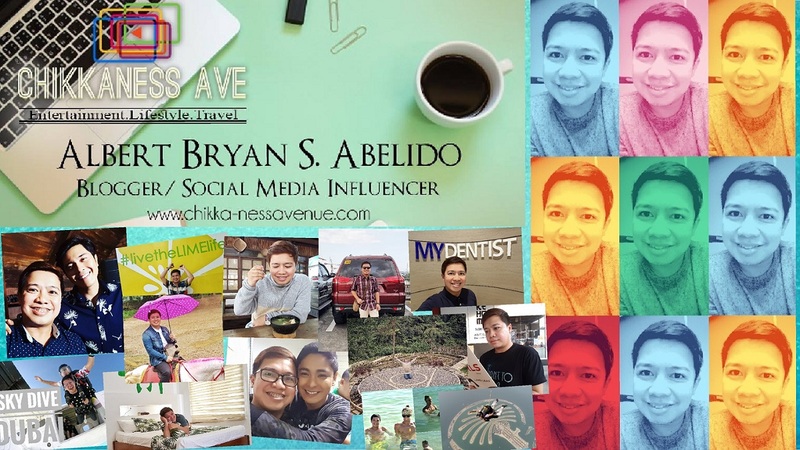 While average daily sales can range anywhere between PHP30,000 – PHP60,000 per day. 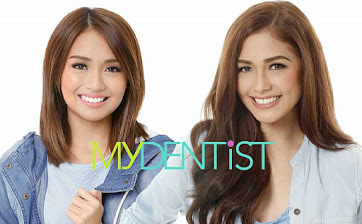 I'm pretty sure that with Kathryn's name attached to the brand, their sales will soar higher. 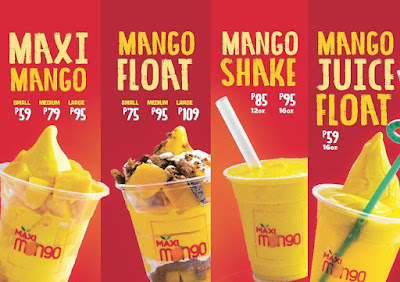 Maxi Mango offers affordable prices in order to adhere to all classes. 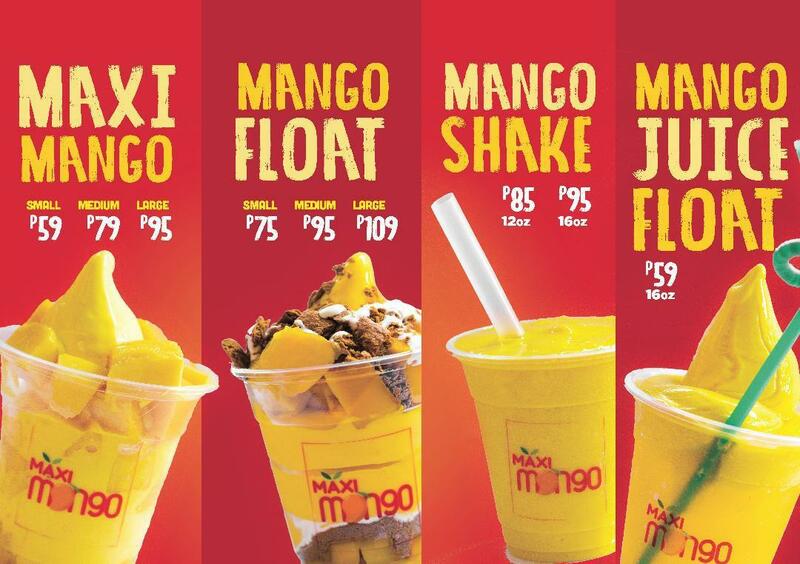 For those who are interested to franchise Maxi Mango, check out the contact details below.